Today was a productive day. I love those days where I just have the urge to organize and clean things that often get neglected. I wasn’t, however, so productive in the kitchen. It was a sunny fall day and I took the kids out between naps and preschool and organizing for 2 long walks to soak up these last nice days of fall. So, groceries didn’t get bought and leftovers were all gone from the fridge. What’s a Mom to do??? Raid the pantry of course!! Growing up, my mom had a few “quick sauces” in the lineup for a busy week night where she needed to feed us quickly. 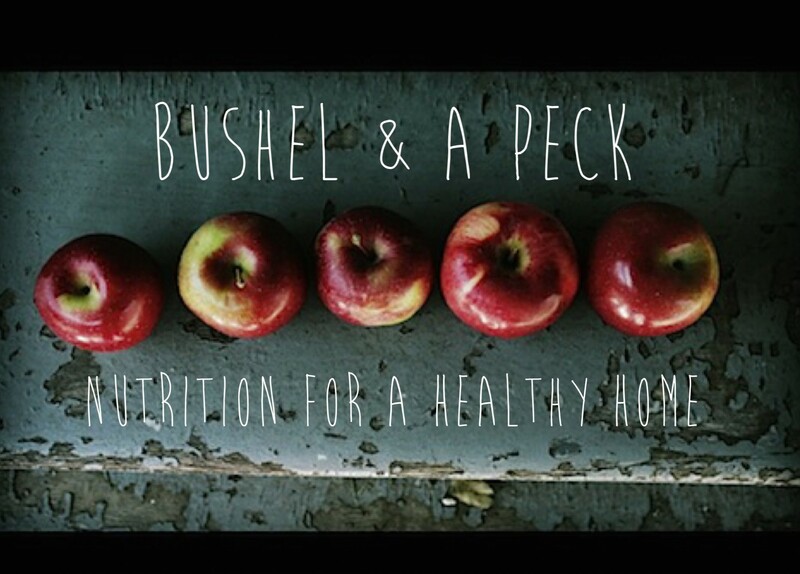 I love making this one in particular because it includes an unexpected protein (tuna!) that would normally be overlooked for a pasta dish. 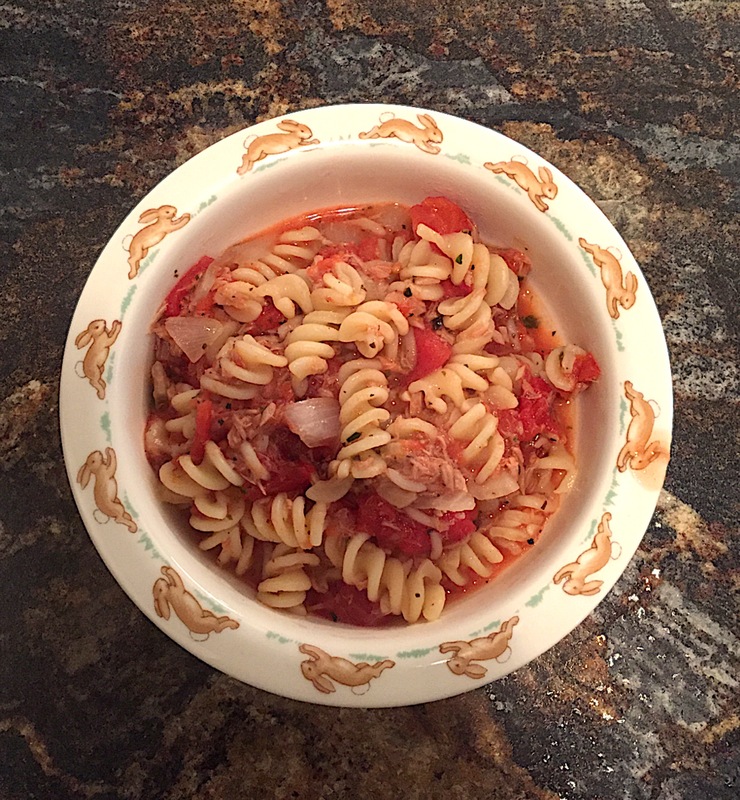 All I needed to make dinner tonight was: canned tuna, canned diced tomatoes, white onion, garlic, basil, oregano, salt & pepper… all of which were in my pantry! If I wasn’t feeding my kids, I’d also throw in some red chili flakes but you can always add these once plated to anybody who wants a little heat. 1. Bring pot of water to boil, add pasta of your choice and cook while you are preparing the sauce. 2. Heat oil in sauce pan over medium-high heat. Add onions and sautée 2-3 mins, then add garlic and cook 2 more minutes. 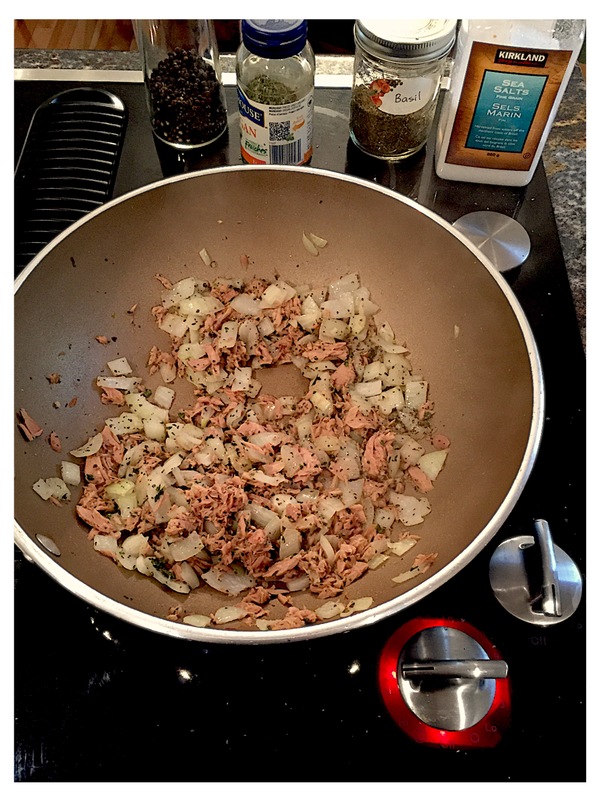 Add tuna and toss with onions and garlic, cooking for 2 minutes. 3. Stir in the herbs, then add can of tomatoes, salt and pepper, and cook over medium heat for 10-15 minutes until sauce is bubbling and thickens slightly. 4. Serve with pasta, top with Parmesan cheese! 1. Why not add in more veggies? This sauce would be great with spinach, bell peppers, or even broccoli. 2. Sauce still runny? 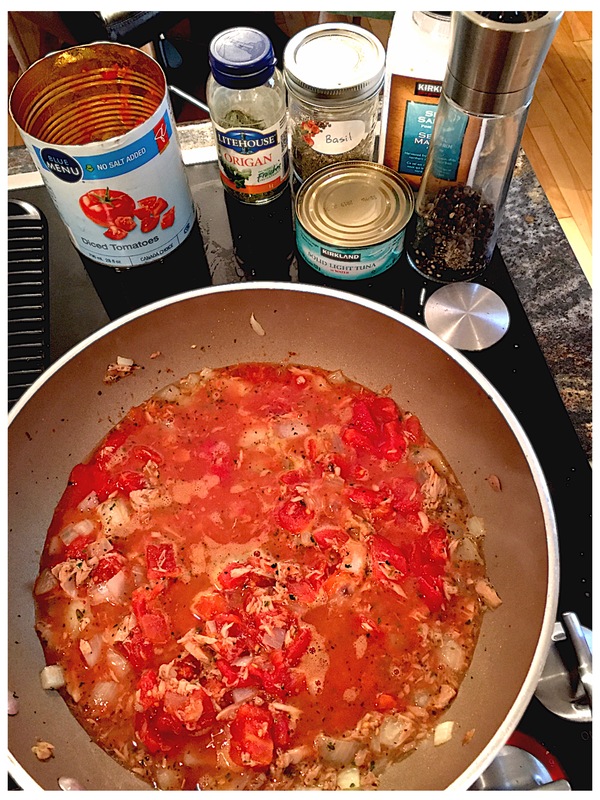 Cook a little longer until it reduces, or add a tablespoon of tomato paste. Happy cooking!! Let me know how yours turns out!